It's cold, wet and dangerous, so why do we do it? 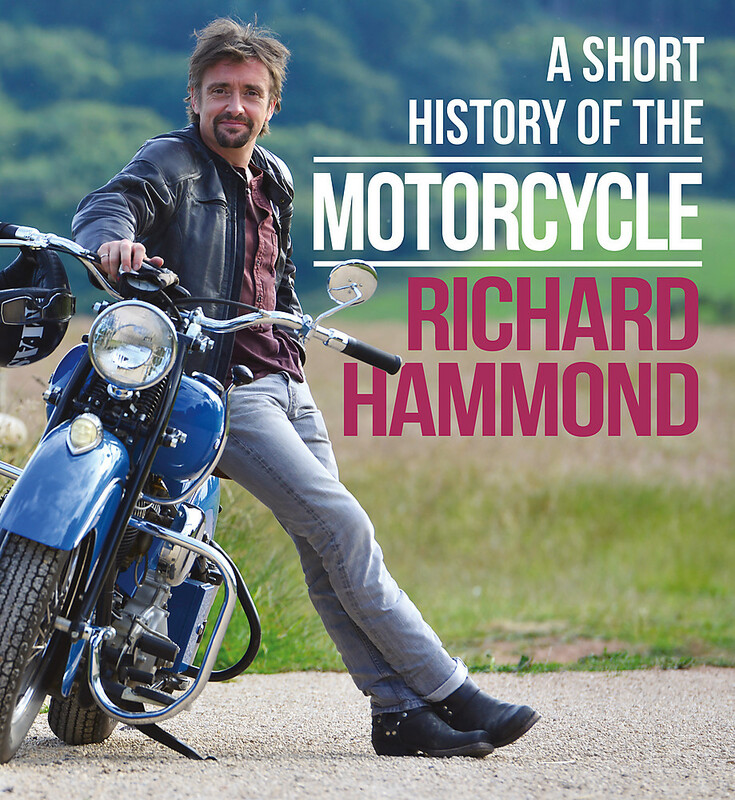 Richard Hammond's A SHORT HISTORY OF THE MOTORCYCLE attempts to explain what it is about bikes and biking that calls to some people, leaving them powerless to resist. This entertaining guide charts the history of the bike from its origins as a cheap and modest means of transport for the masses to its modern incarnations: a terrifying symbol of rebellion and menace, a high-tech racing machine and the rich kid's plaything. We look at the bikes that have propelled people across the world to work, to school and to their doom. As for the bikers ... Edwardian ladies did it, though not in large numbers. Young bucks desperate to prove their manhood did it, because it was the cheapest speed available. 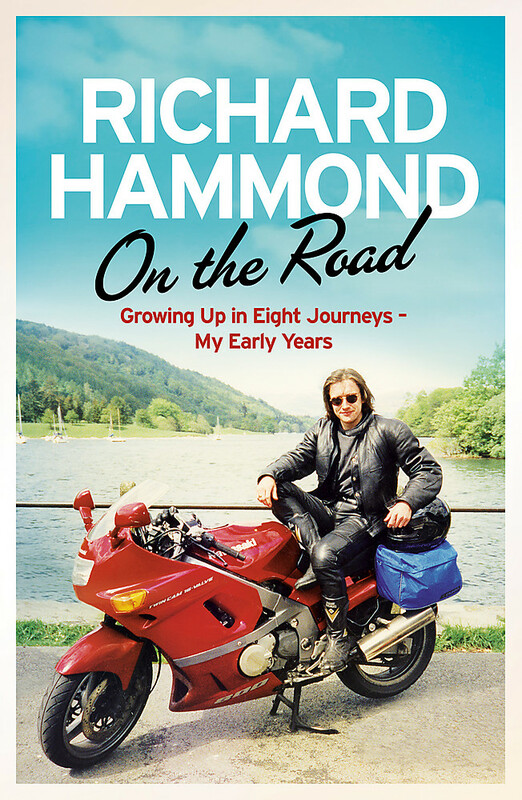 Hammond examines bikers of every type, from the happy farmer trundling through fields on their Honda Cub to the Hell's Angel terrorising Californian towns on their hog. 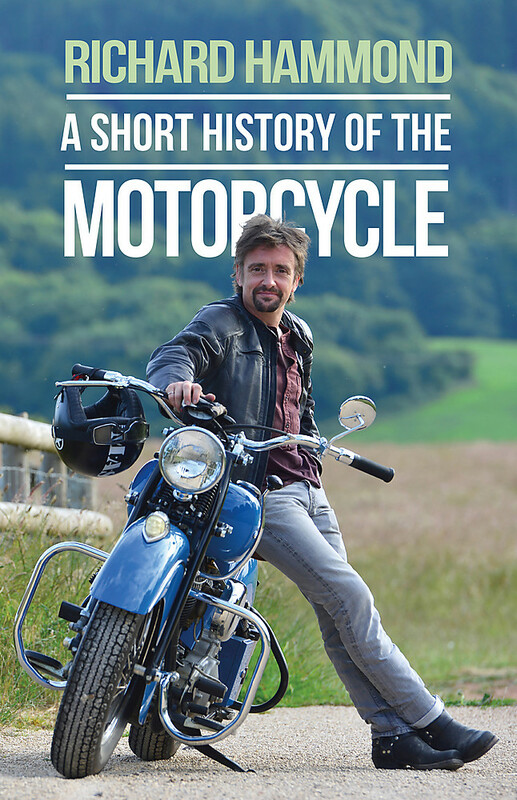 Wittily written and lavishly illustrated, A SHORT HISTORY OF THE MOTORCYCLE is a thrilling ride for bikers and non-bikers alike. 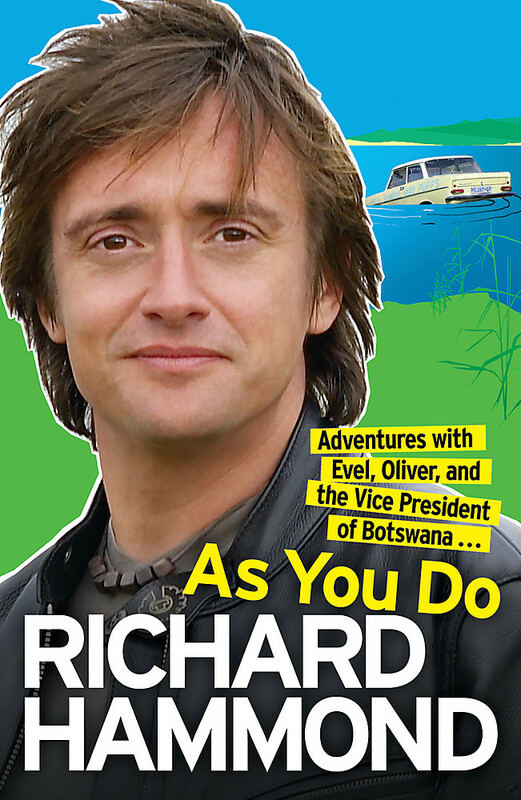 Richard Hammond is internationally famous for co-presenting TOP GEAR with Jeremy Clarkson and James May. 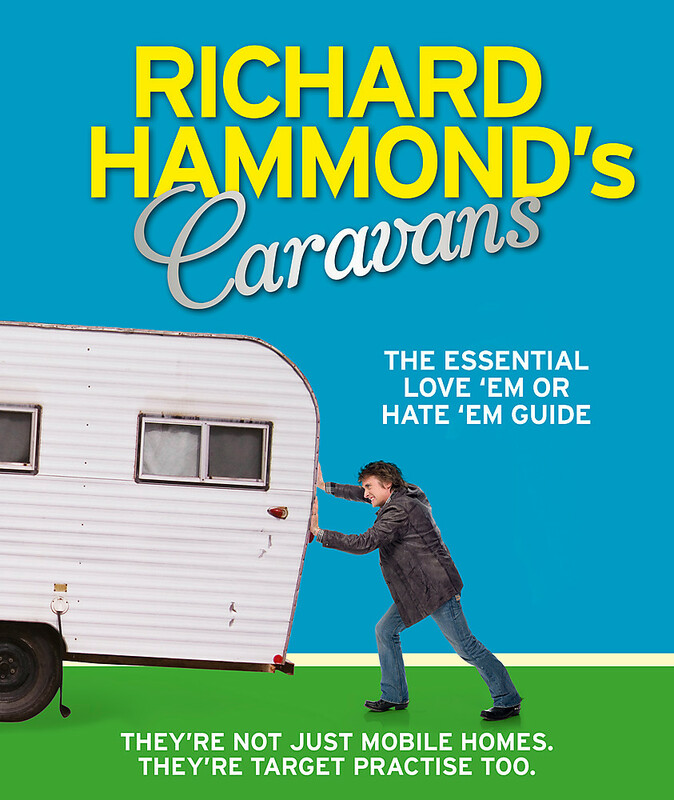 He has produced and presented insightful documentaries for BBC One, examining the lives of two of his heroes, Sir Stirling Moss and Evel Knievel. 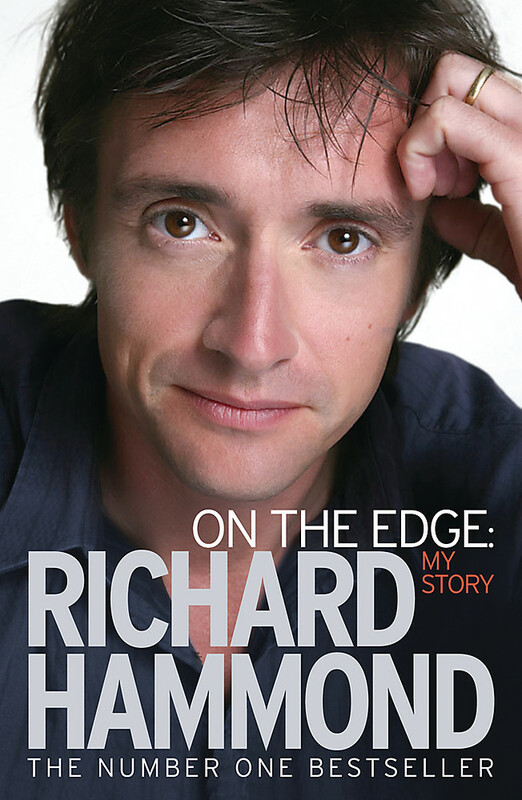 He is the author of a number of bestselling books including ON THE EDGE, AS YOU DO, and IS IT JUST ME? 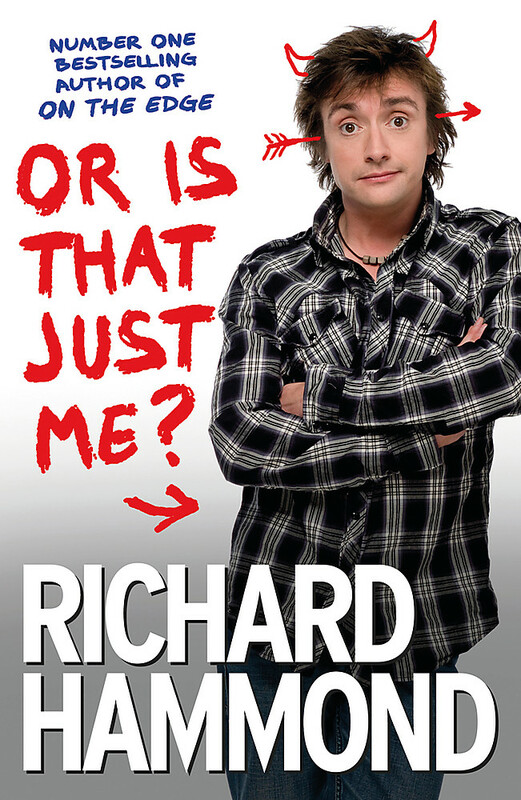 Richard is married to Mindy and has two daughters, Izzy and Willow. He shares his garage with a vast and ever-changing collection of motorcycles both vintage and current.